Extensive community engagement has informed the development of this creative strategy. We asked community members to define what creativity means in this region and to envision a prosperous, creative community through a series of community consultations, public events, online feedback sessions, and meetings. Our deliberations have included conversations with children, with young people, with members of the Aboriginal community, the multicultural community, senior citizens and retirees, councillors and council staff, and business owners. Catalina Museum, Nyah Community Hall, and the Manangatang Pub. The invigorating and collaborative process involved face-to-face consultation and community discussion with over 140 community members. 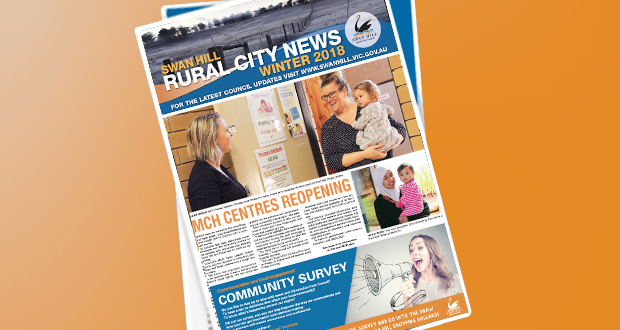 The consultation was further enhanced and informed through workshop discussions with the cultural services and economic development teams at Swan Hill Rural City Council, Youth Inc., the Robinvale Resource Centre, and the Pioneer Settlement. 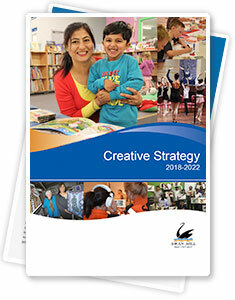 This plan takes into account and is in alignment with other council strategies and plans including the Aboriginal Community Partnership Strategy, individual Community Plans, Community Access and Inclusion Plan, Swan Hill Region Economic Development Strategy, Youth Strategic Plan, and the Public Health and Wellbeing Plan.